Vermont may be a land locked state but there are plenty of lakes for the avid boater to enjoy. The largest being of course Lake Champlain along Vermont’s western border. 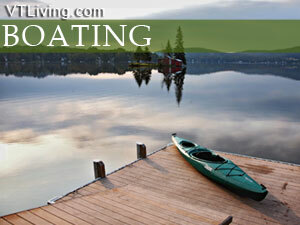 Vermont has many wonderful lakes and ponds that are ideal for boating. Nestled among Vermont’s green mountains are some of the most wonderful scenic spots, just waiting to be enjoyed. Ask us about VT Marinas or share Vermont boating info. To feature your VT marina, contact us.